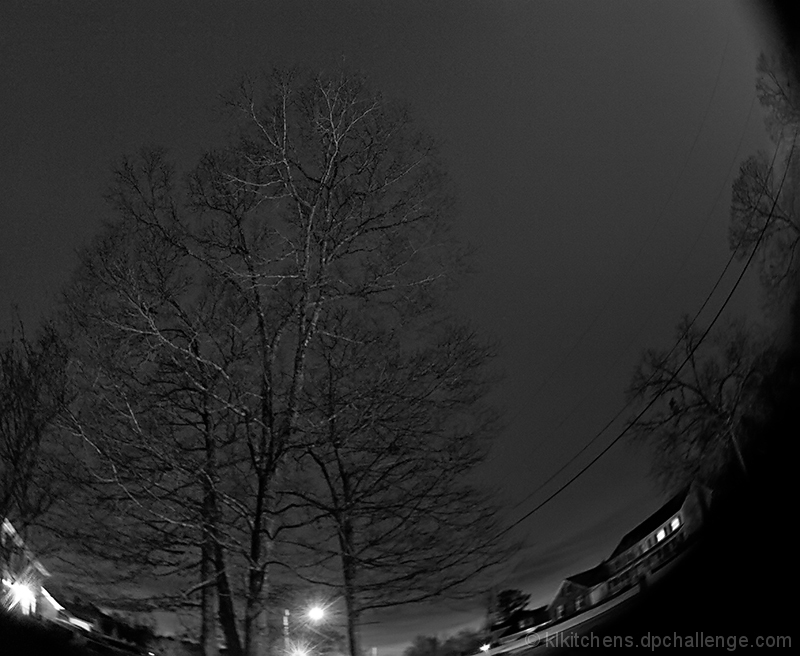 This is just not a very good example of wide angle use for the fisheye. Interesting viewpoint. Not sure I like the crop. Proudly hosted by Sargasso Networks. Current Server Time: 04/25/2019 10:36:26 AM EDT.